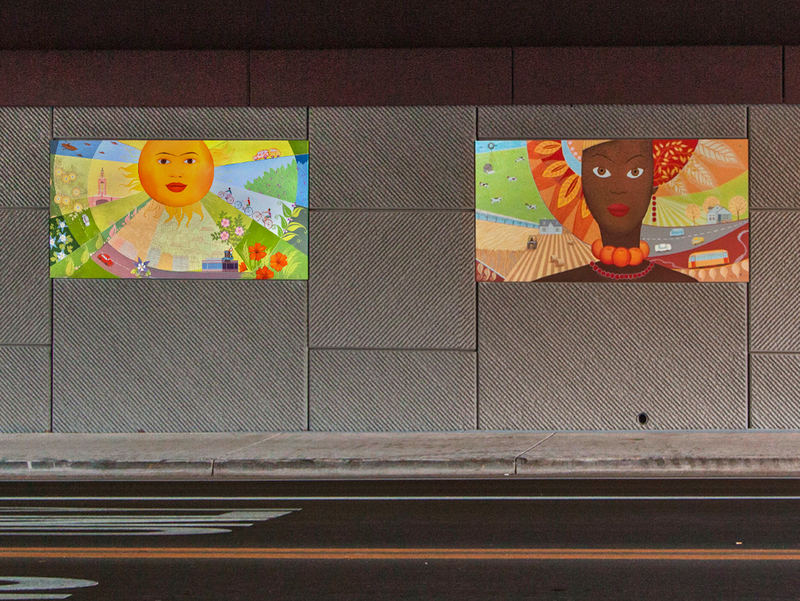 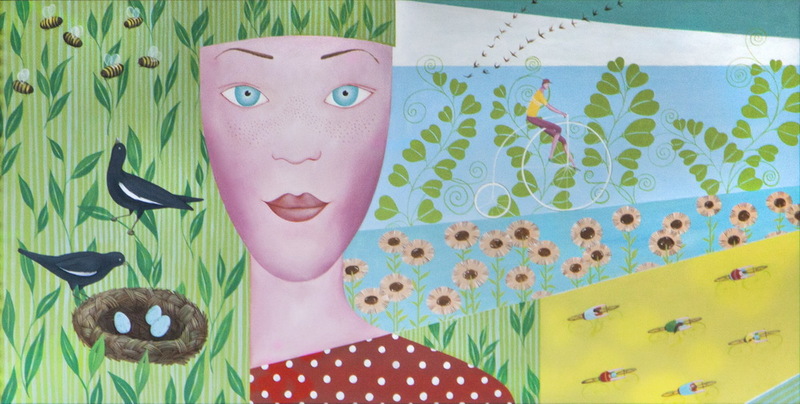 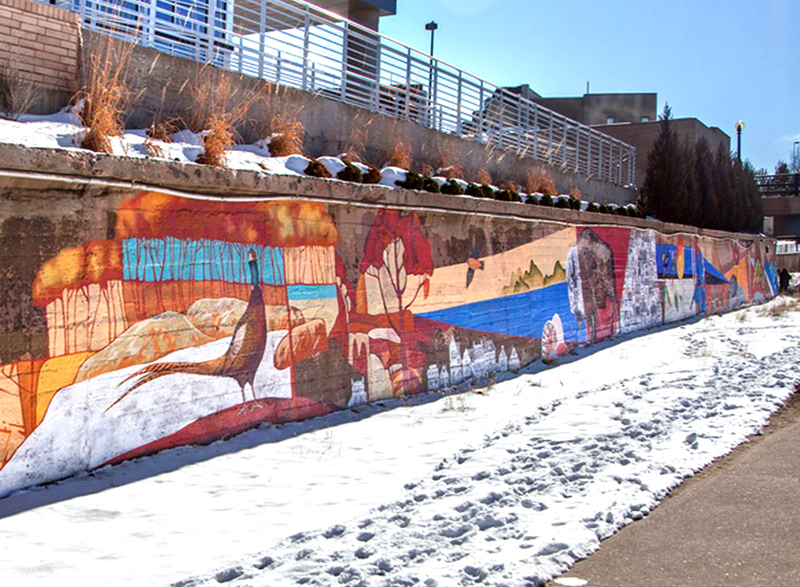 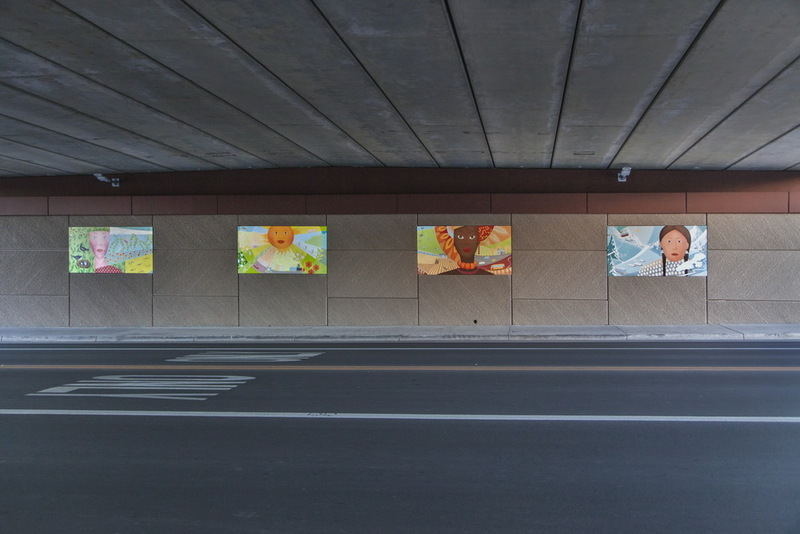 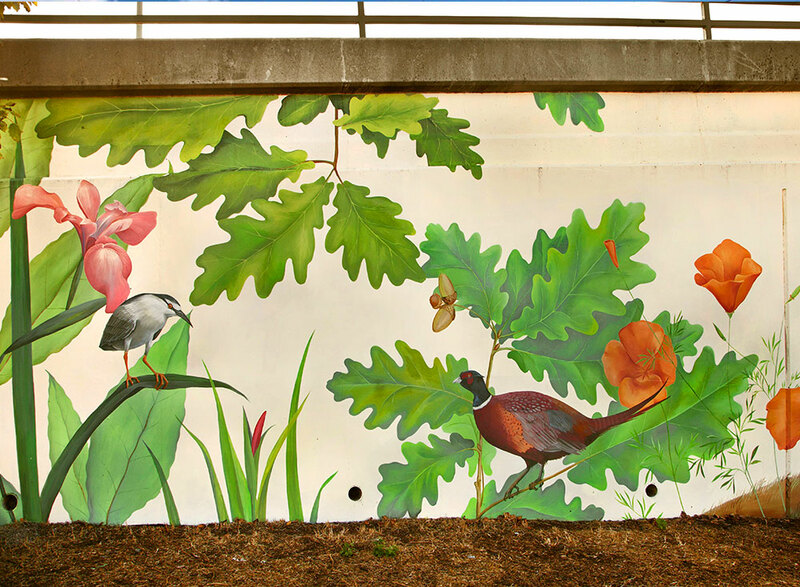 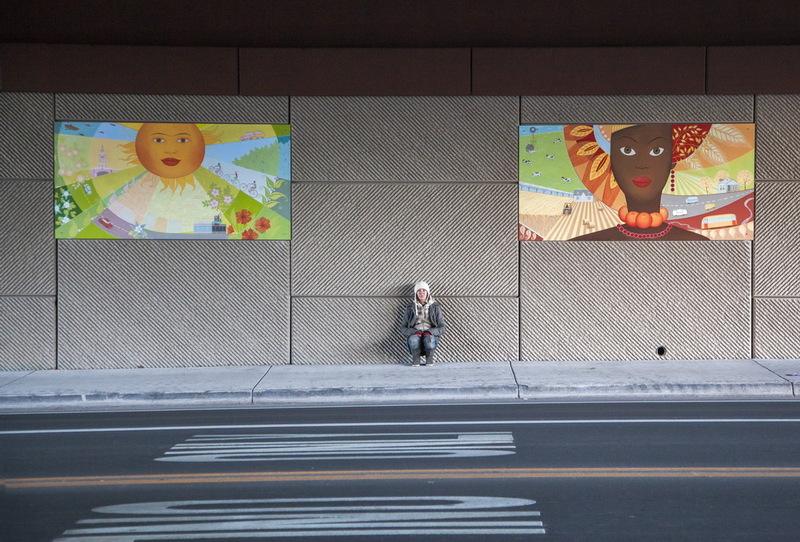 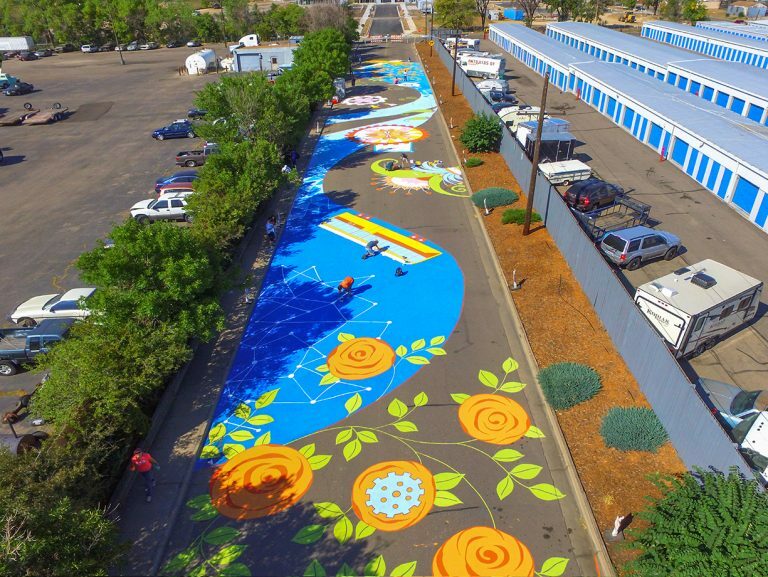 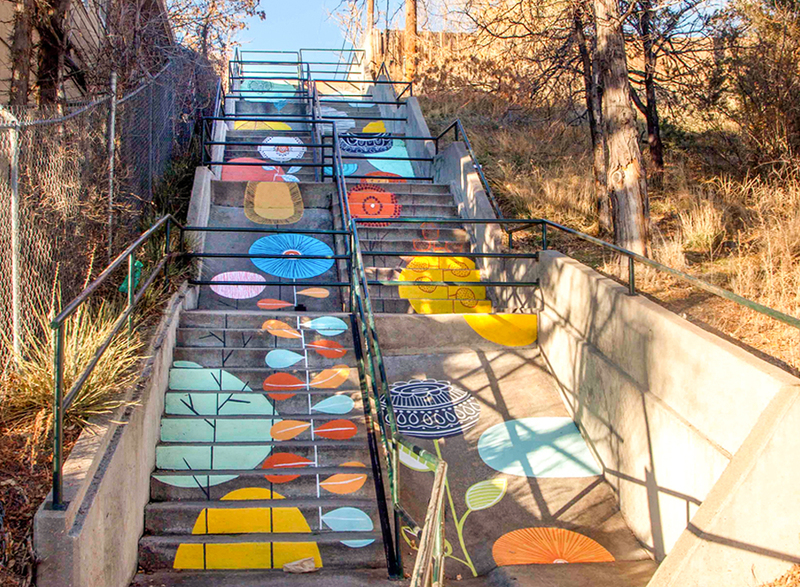 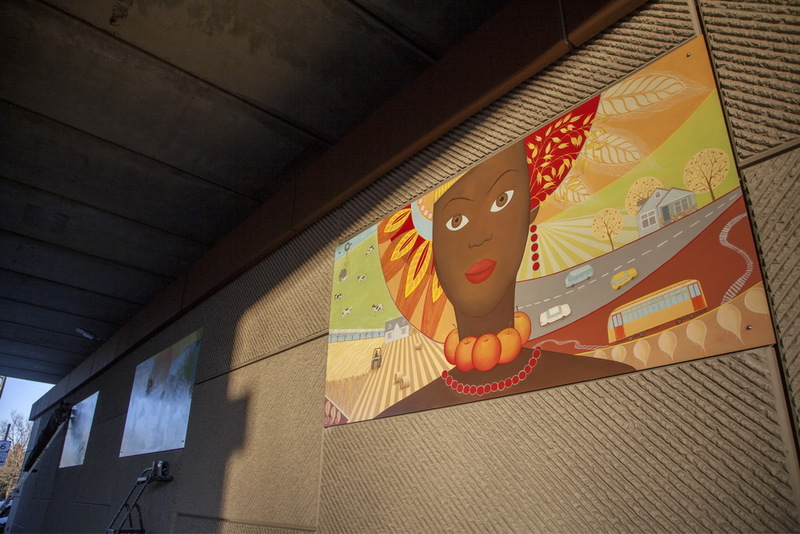 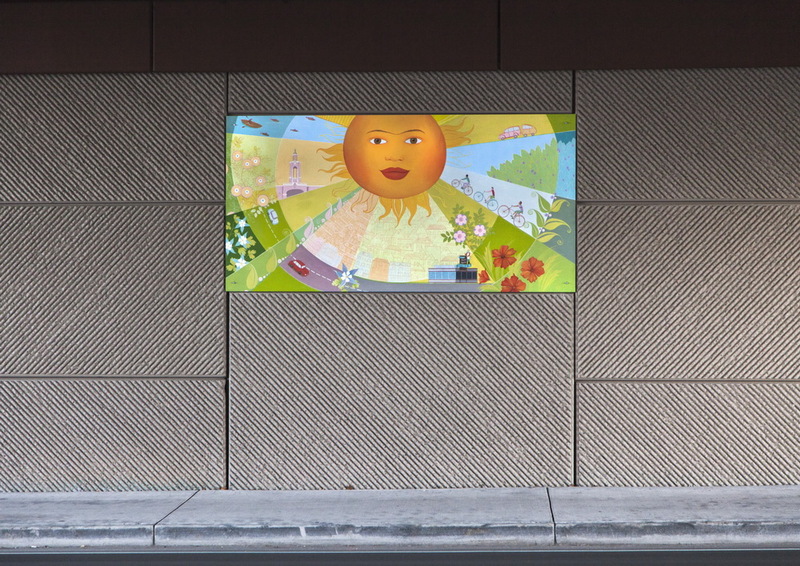 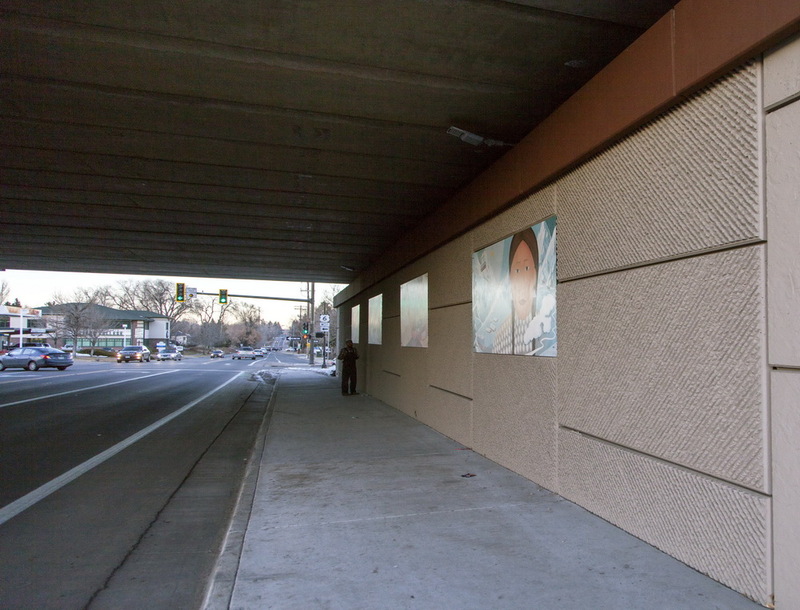 Four-piece mural for the Garrison street and Highway Six underpass in Lakewood, CO. 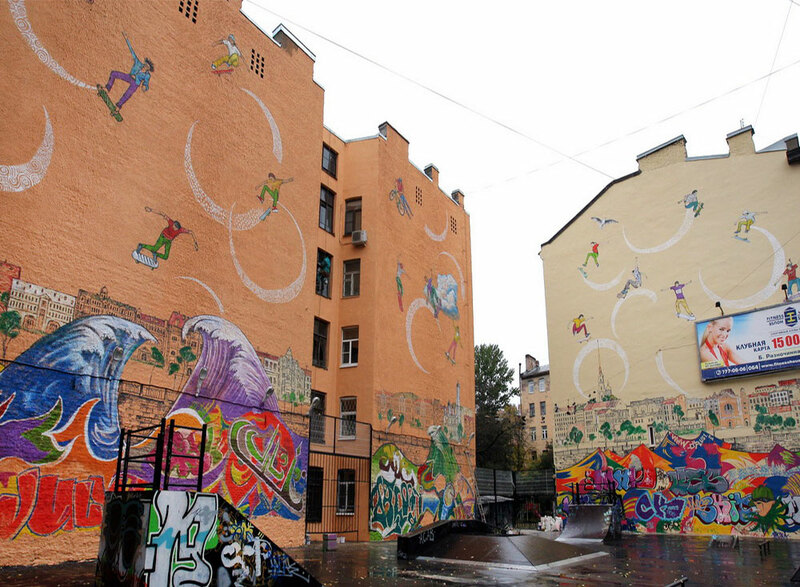 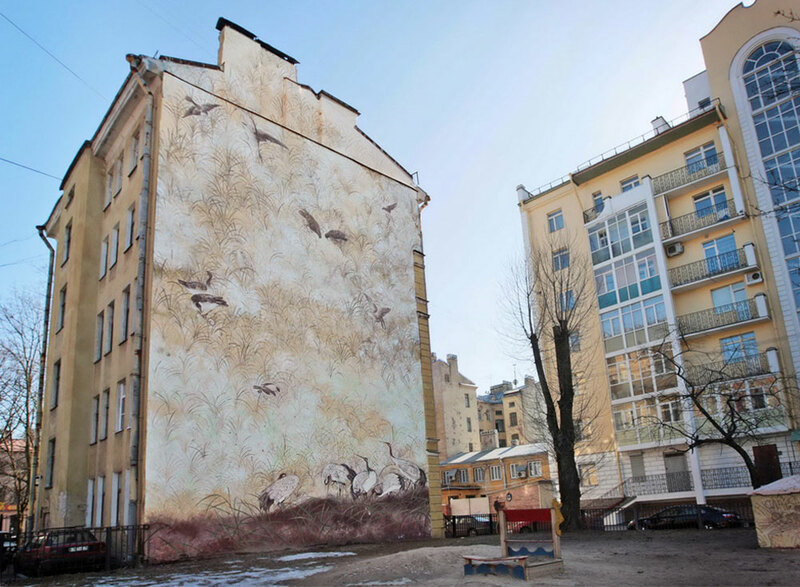 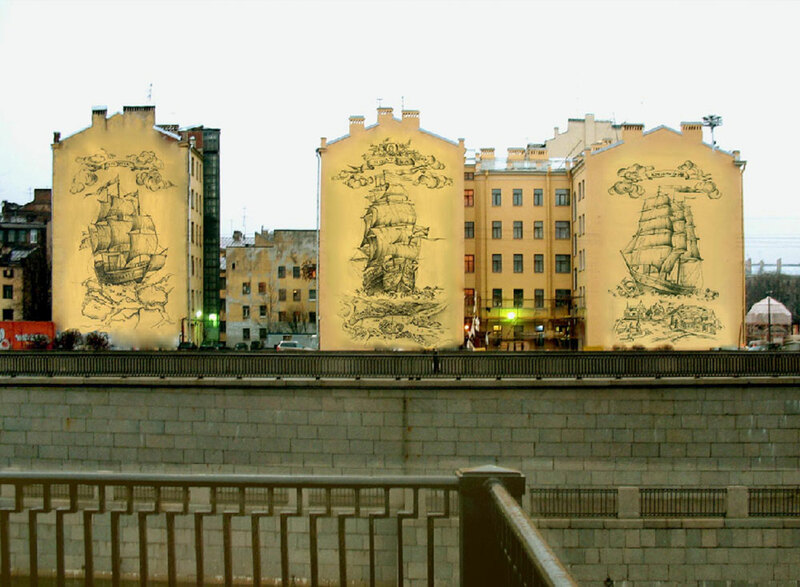 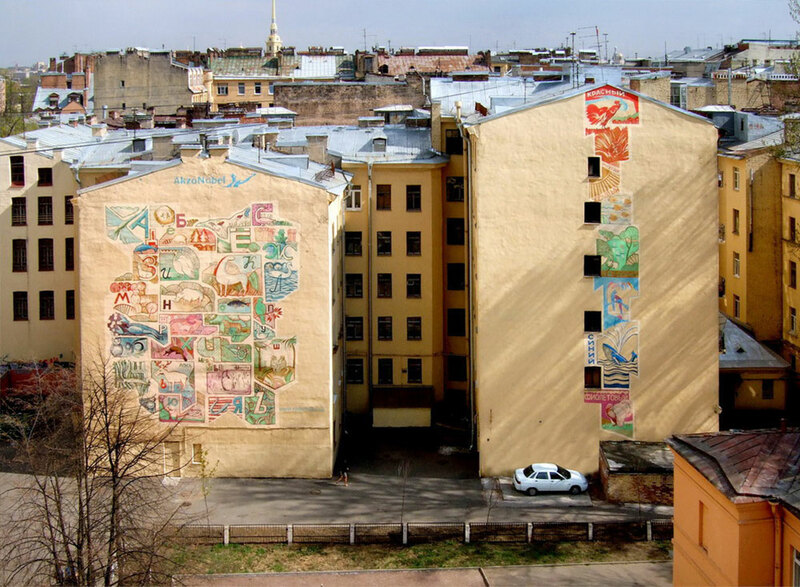 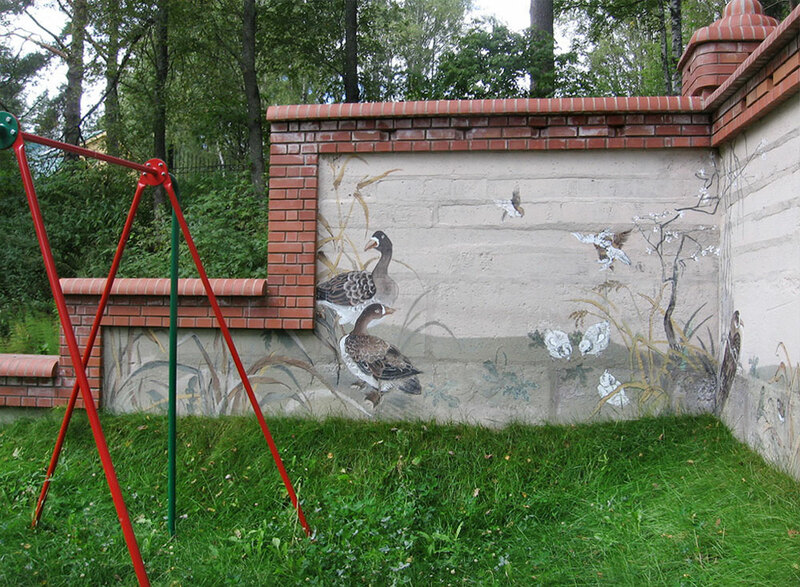 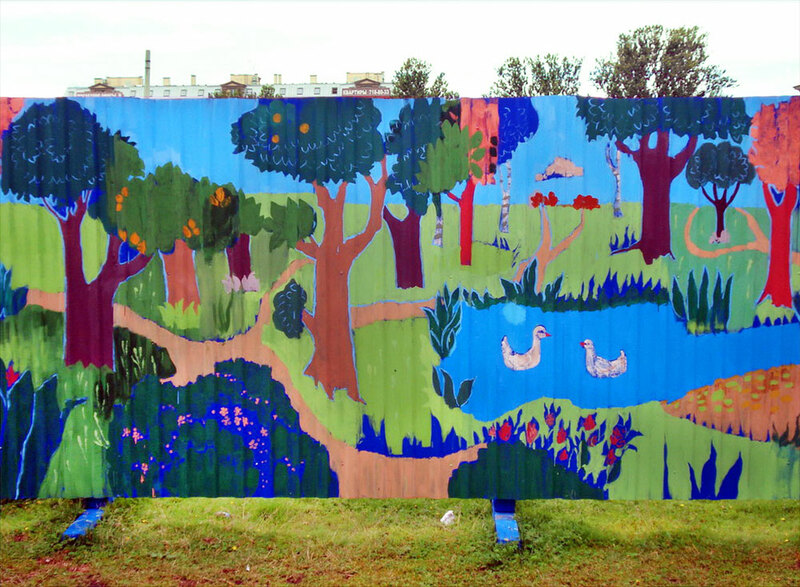 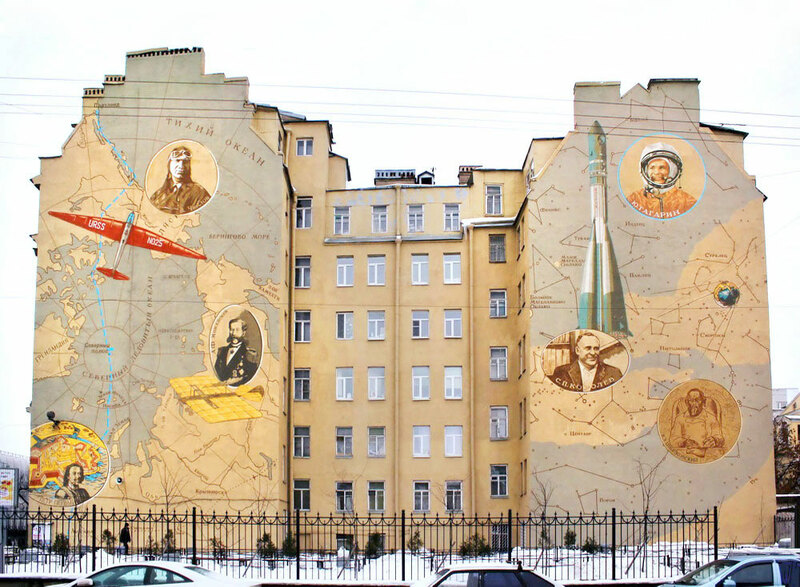 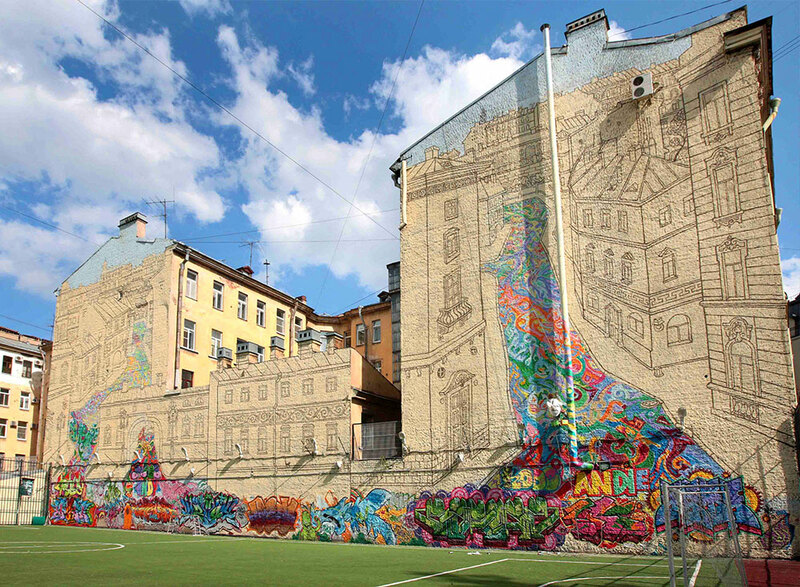 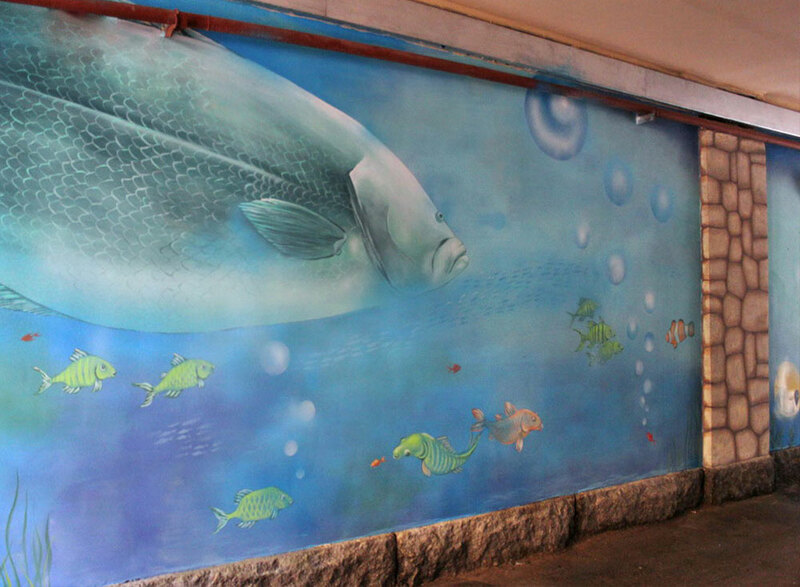 The murals were painted on aluminium composite panels and mounted on a concrete wall. 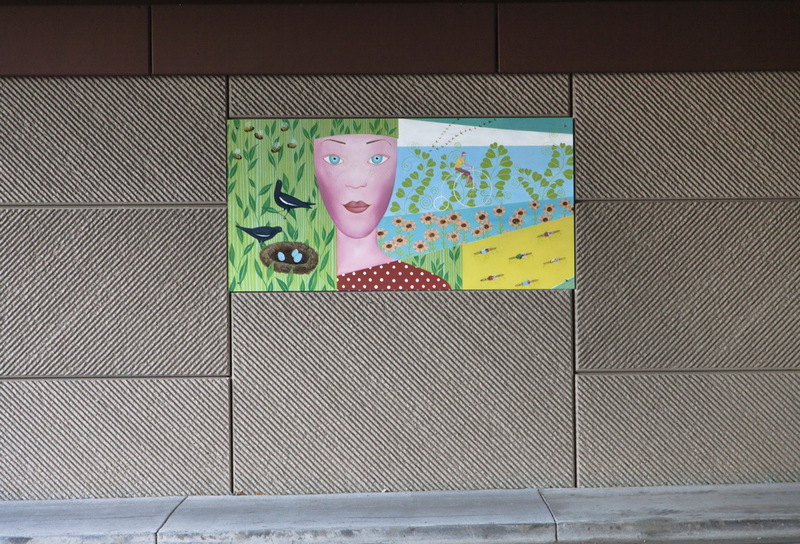 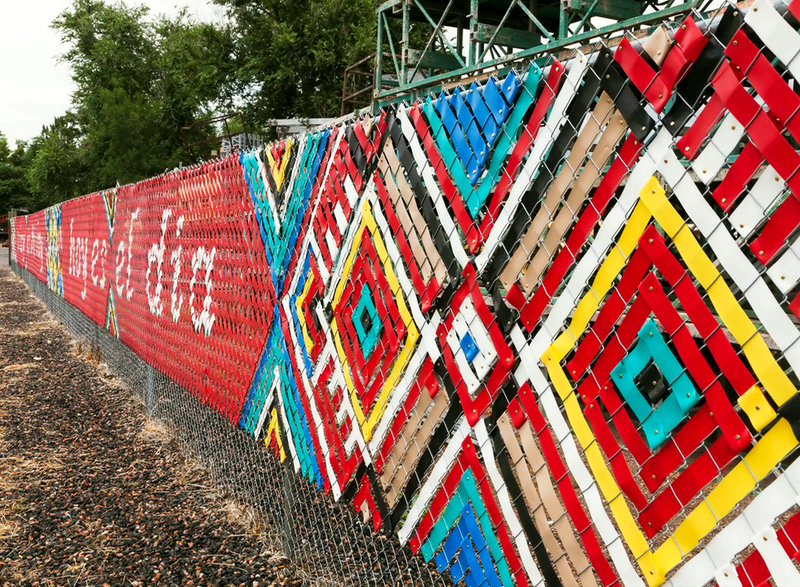 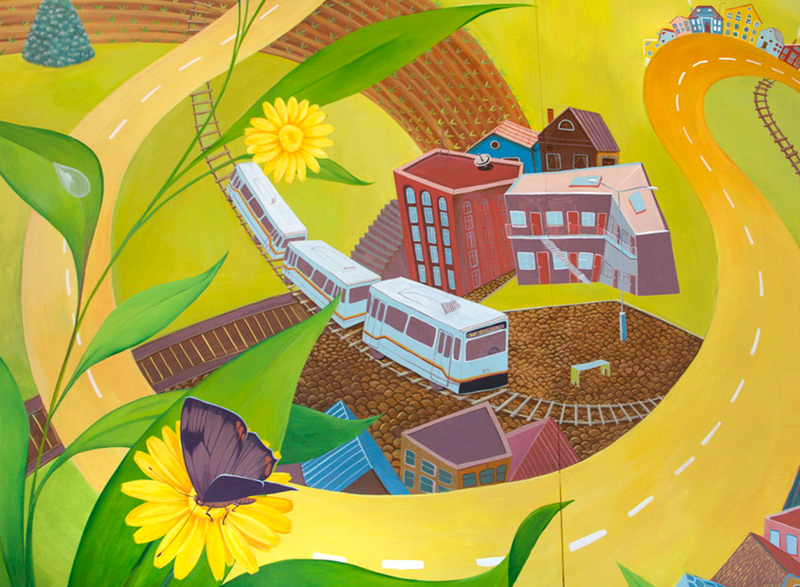 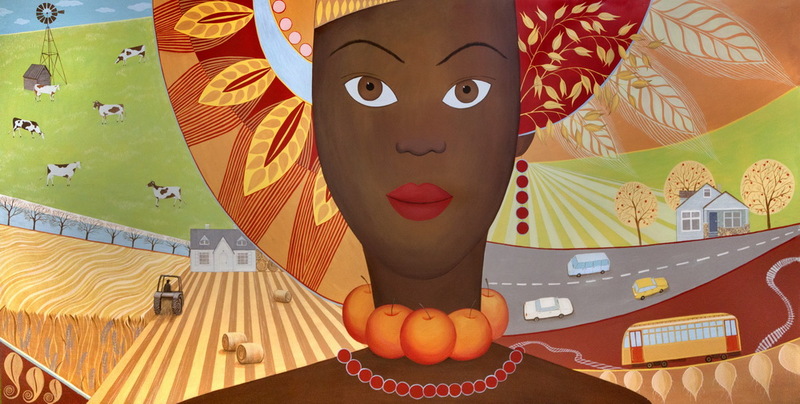 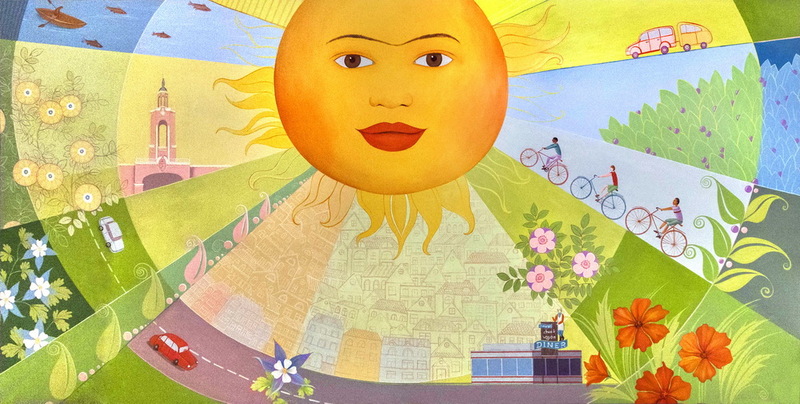 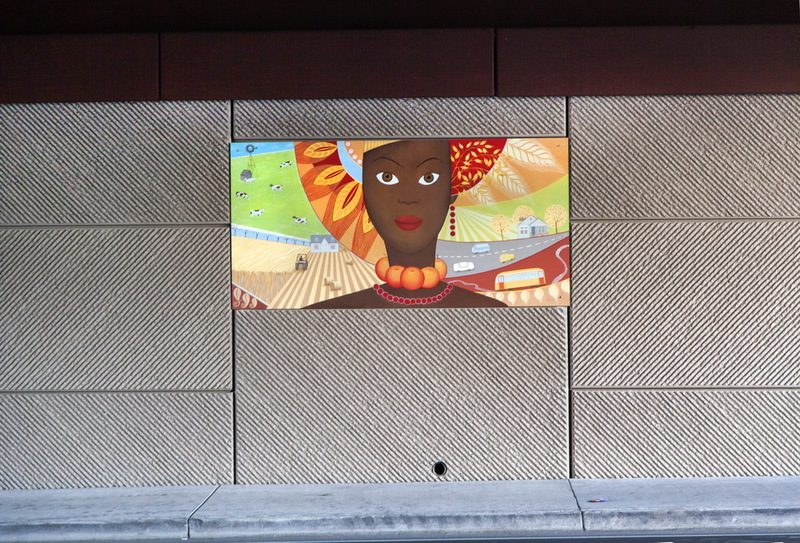 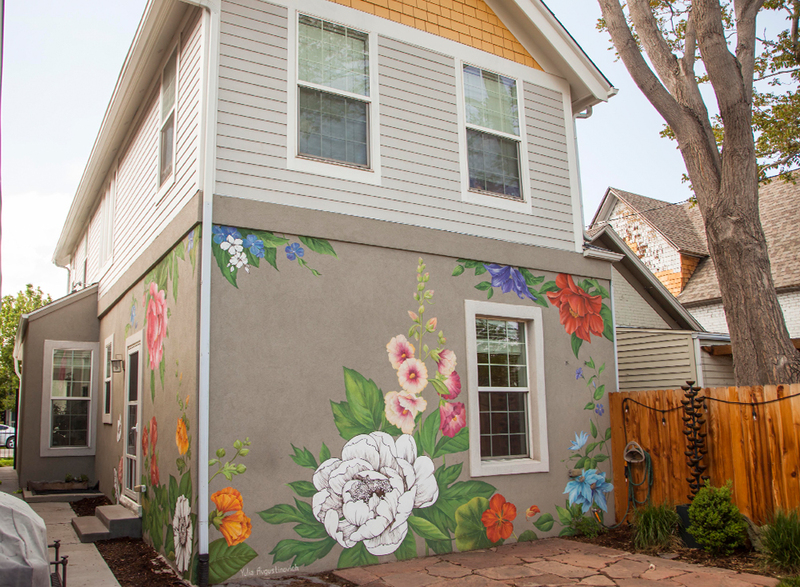 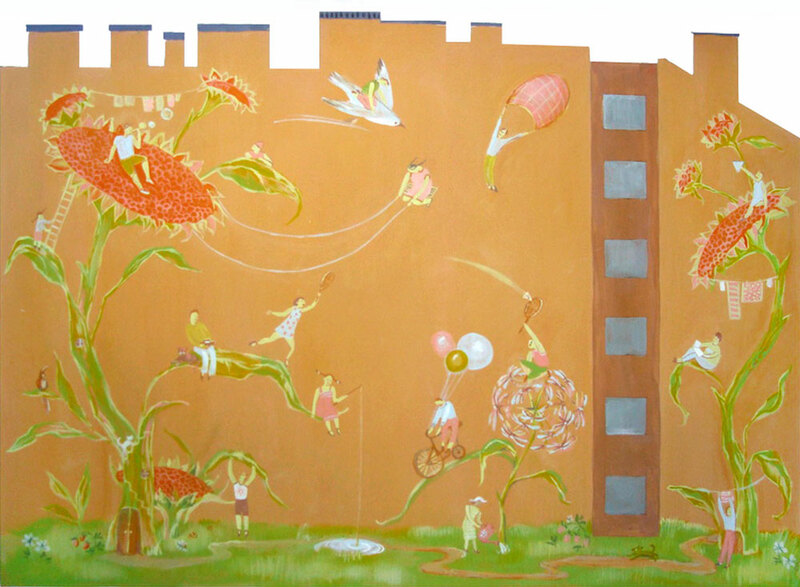 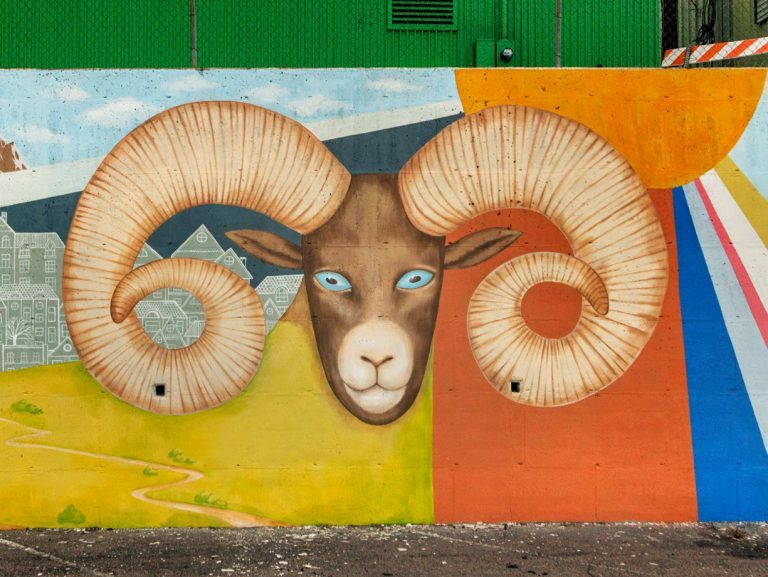 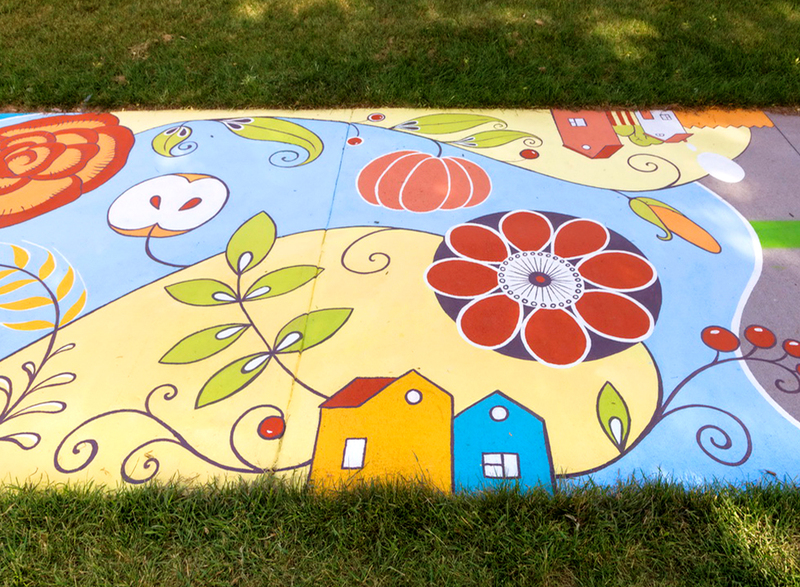 The mural represents historic and present life in the city of Lakewood, CO. 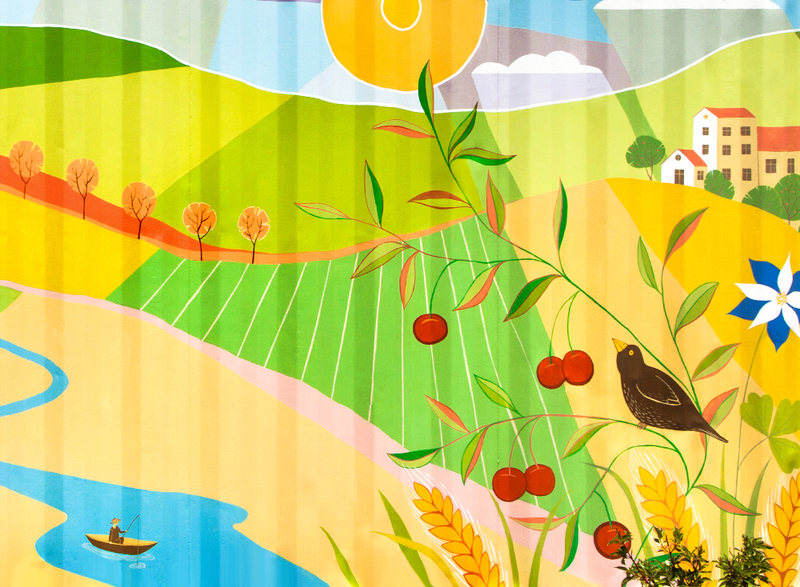 The autumn panel represents the agricultural past of Lakewood, summer acquaints us with Lakewood’s attractions and points of interest. 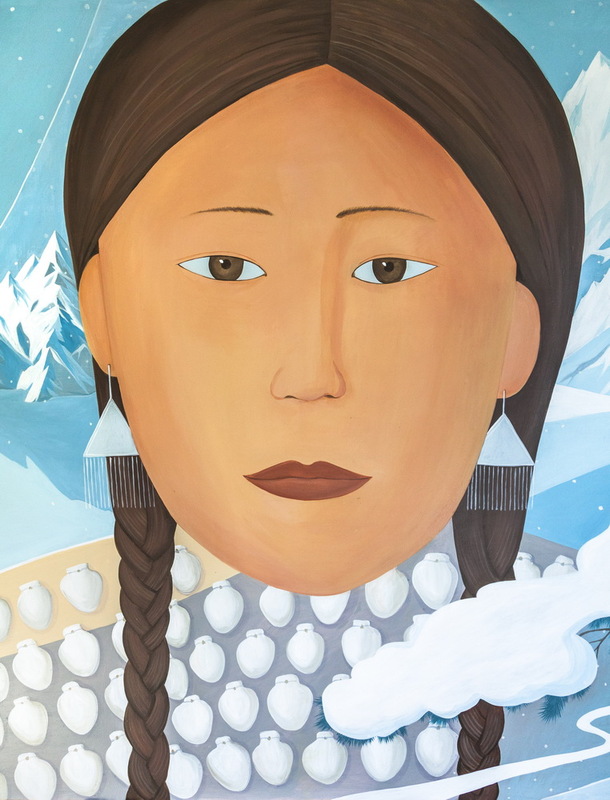 Winter, symbolised by a Native American woman, shows its winter activities. 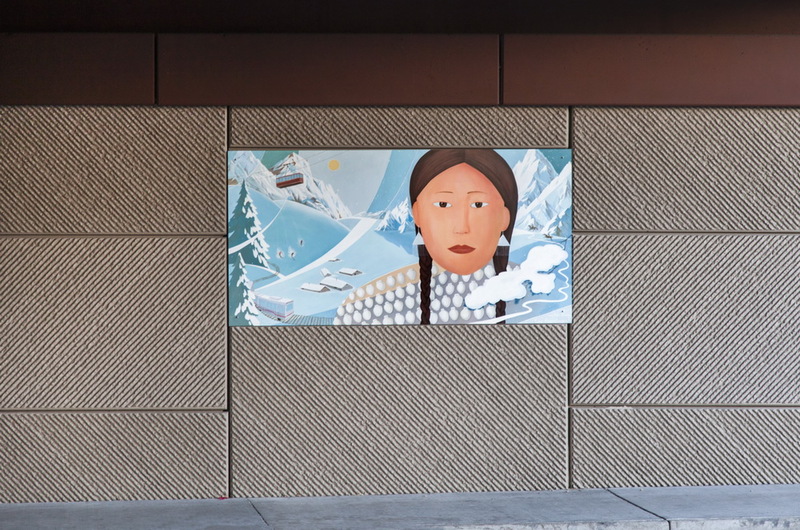 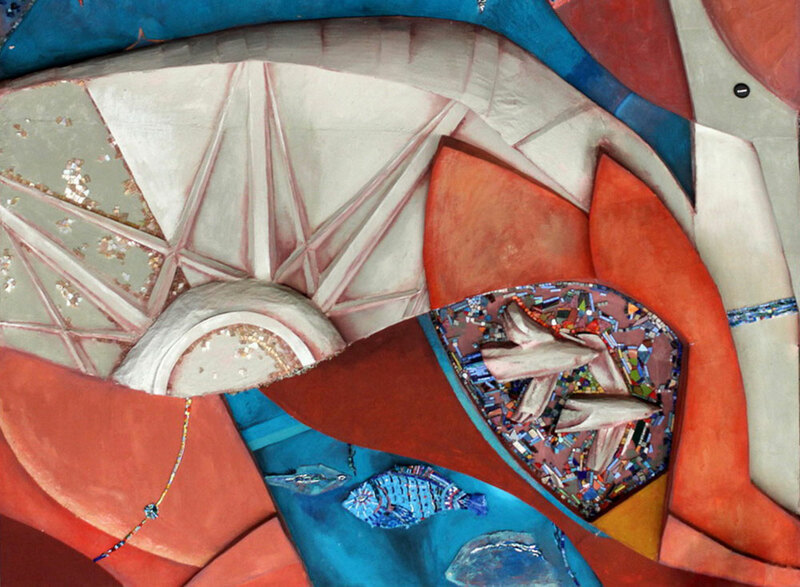 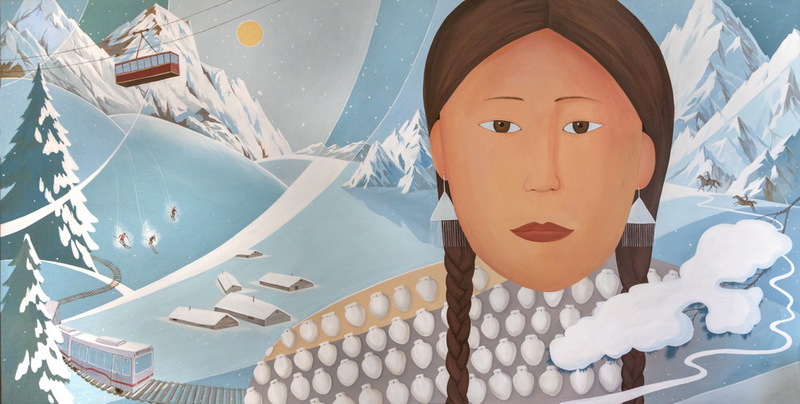 A fragment of the Winter mural with a face of a Native woman from the Cheyenne tribe wearing traditional clothing. 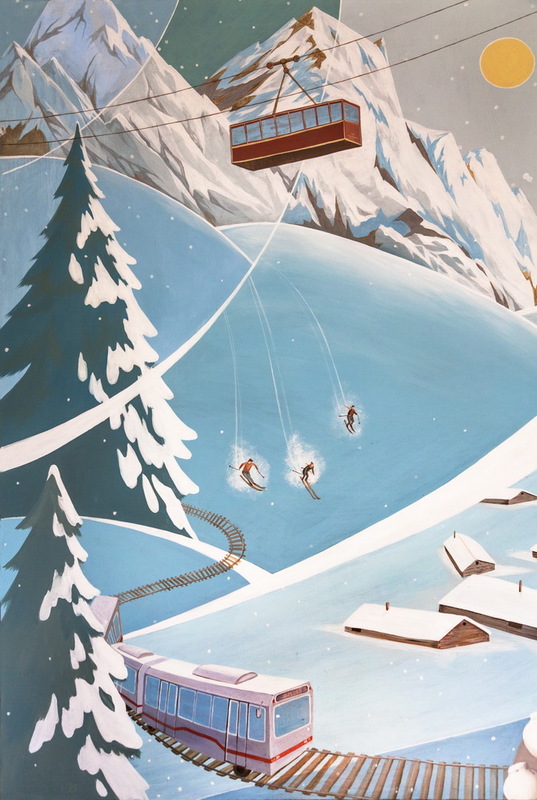 A fragment of a landscape with a train of a light rail, Denver’s main transportation system, and skiers sliding down a mountain slope. 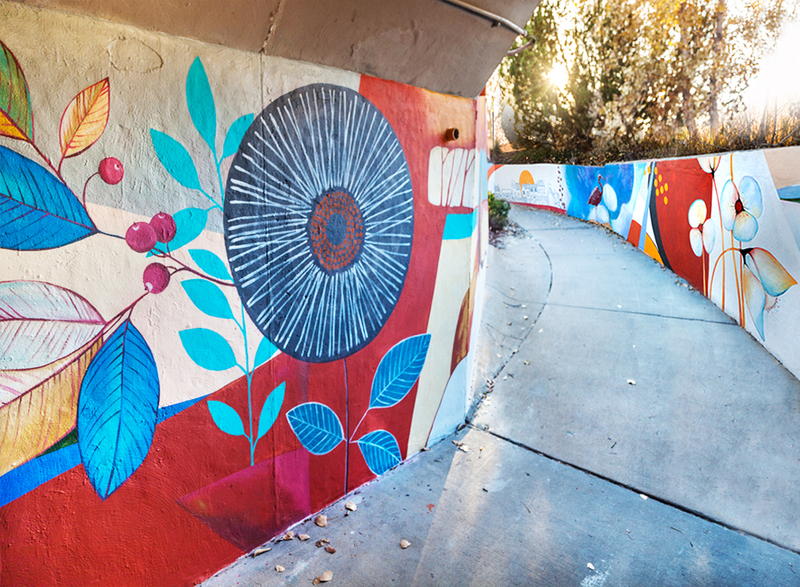 The mural was created and installed in December of 2016, marking a year of my life in Colorado. 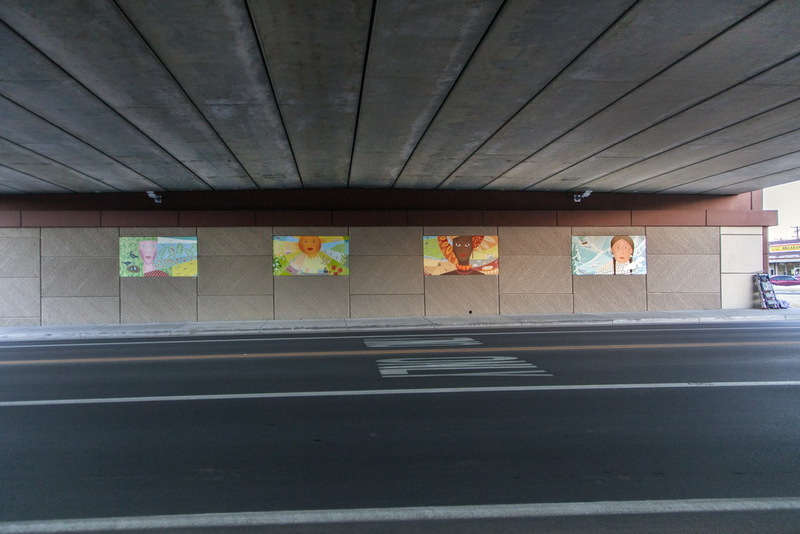 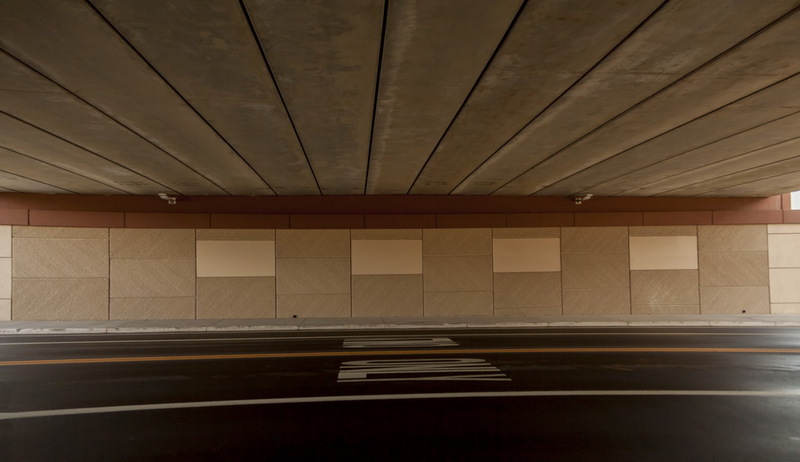 A picture of the Garrison street underpass before the mural.